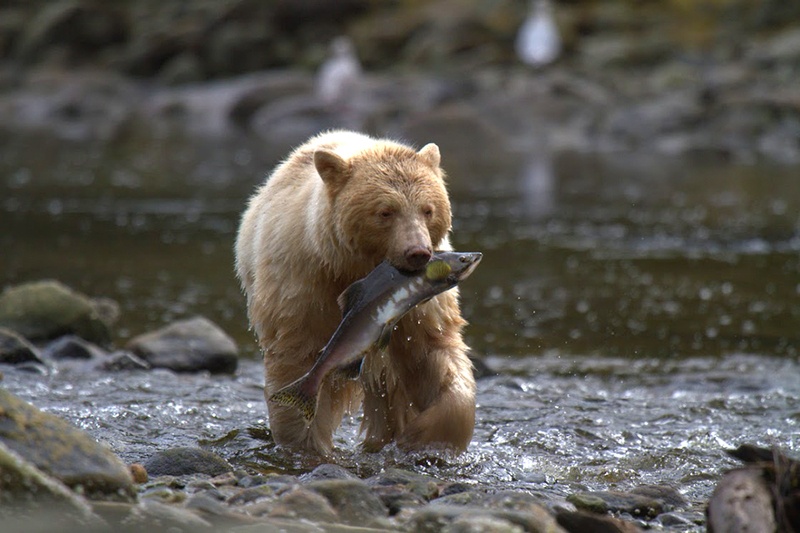 British Columbia’s unparalleled network of coastal marine parks and protected areas ensure that you get your eyeful of whales, seals, otters, grizzly and black bears and the oafish moose. Whales breach nearby, grizzlies vie for ocean bright salmon and eagles soar and dive. These are some of the best fishing waters in the world. 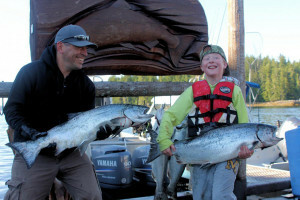 Fishing pressure is low in the archipelagos and remoter coasts where Chinook and other salmon abound, along with Pacific halibut, rockfish and lingcod. Imagine the taste of halibut right out of the water! 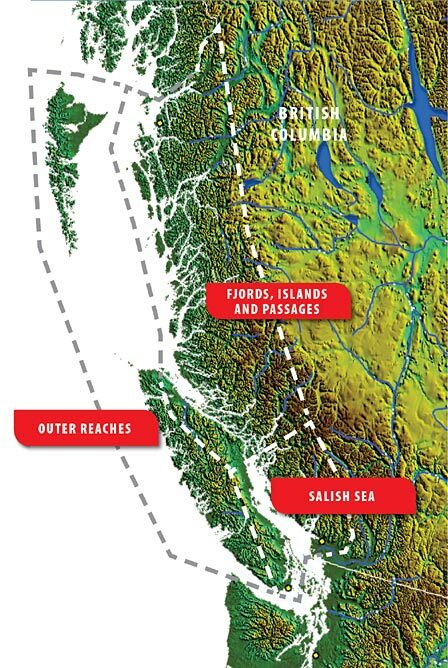 BC’s coast is the ancestral home of several First Nations who are stewards of the land. They invite you to experience their cultures and learn about the natural world. 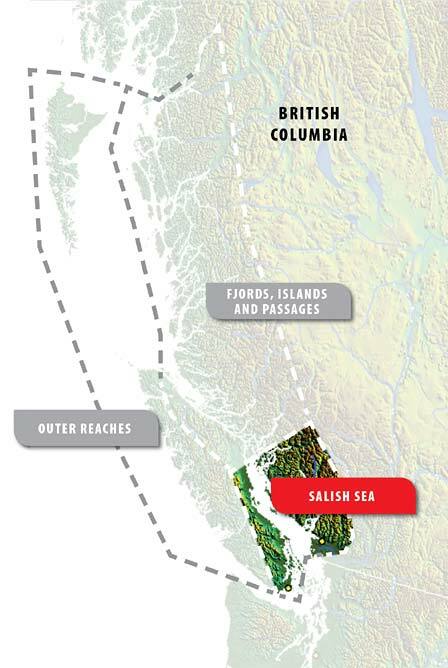 Please consult the guide for Travel in First Nations Traditional Territories before planning your experience of Aboriginal culture. Connect with the natural world and find yourself again. 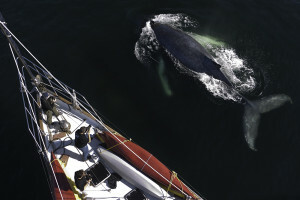 This website is designed to assist you to plan your sailing or cruising adventure in BC waters. From the metropolitan areas of the south to the waterfalls cascading silently (until you get there) into the sea at the tip of a remote fjord, and everything in between. Use the Chart Your Course menu to create your own adventure. Discover civilized charm and worldy sophistication alongside raw and wild beauty. 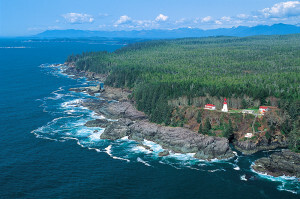 We have divided our coast into regions that offer different types of navigational, amenity and wilderness experiences. You will find directories of marinas, seaside communities, adventure charter tours and links to things to do. 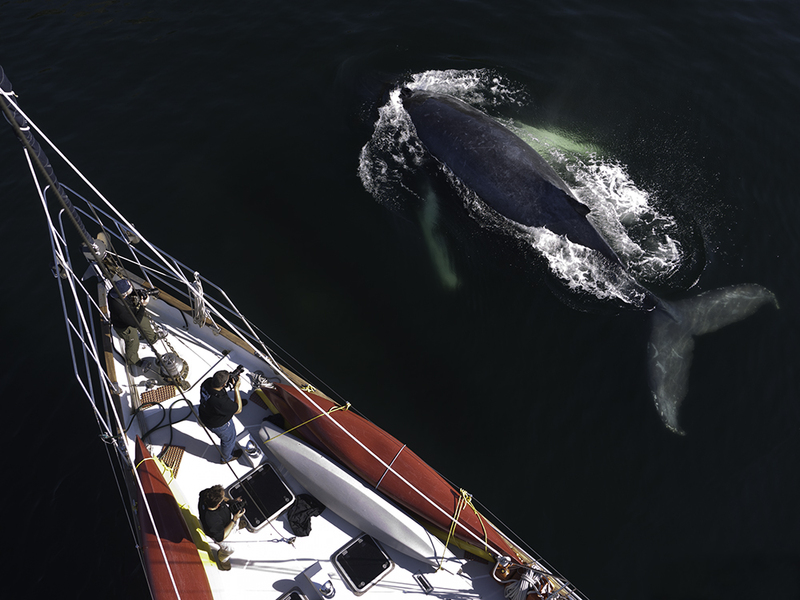 When we say “AHOY” we invite you on shore to experience our hospitality, history and culture. Now, take a deep breath and begin planning your adventure of a lifetime. Discover yourself anew. Explore life on British Columbia’s ocean coast. 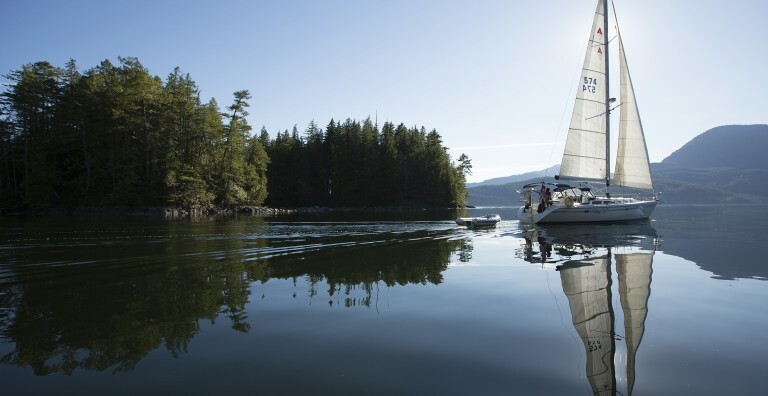 The interactive map provides a host of customized filters for viewing useful information about all the boating regions of British Columbia. 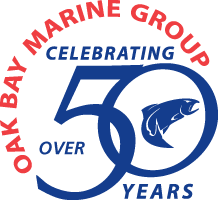 Need to find a marina with repair capabilities, we have it for you. Looking for things to do near your mooring for the night, you can find it here.